We look at the bigger picture! Having an idea can sometimes be the easiest part of a project. The question is, how can you effectively turn your idea into measurable marketing success? 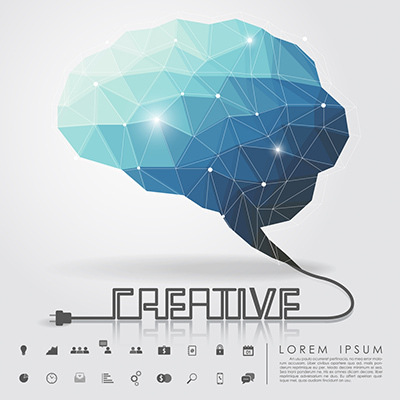 Brand Creative Media is a marketing service with a difference. We think that the only way to deliver real value to your business or organisation, is by working in true partnership to creatively develop your thoughts and ideas. We have a wealth of knowledge in strategic planning, internet marketing and design for print, but that doesn’t mean that we need to use jargon and a language that you don’t understand. That said, we have lots of digital in-house skills which enable us to carry out all of the ‘techy’ side, should you require us to do so. We write our websites in CSS, WordPress, PHP and HTML code. We understand search engine optimisation through organic search, algorithms and keywords, and we can talk CMYK and Lithographic in terms of the design and print industry. Our designs are produced to a high specification and we start every job from scratch, with a ‘blank sheet’, to ensure that our clients benefit from a bespoke design service. We use contemporary designs and styles and always build our creativity around our clients’ identity, to ensure that the marketing material produced is aligned to their business or organisation approach, in order to enhance their brand. Some businesses or organisations neglect words, preferring to only focus on the look and feel of a project. At Brand Creative Media we know how important it is that businesses and organisations communicate clear on brand messages and so we strive to achieve this on your behalf. We help to sculpt your product and service information with an aim to increase sales through designing websites, regular blog writing and email marketing, building social media profiles and writing company brochures. Through our copywriting service, we develop informative and thought provoking text, promoting news and case studies that will bring your business to life. 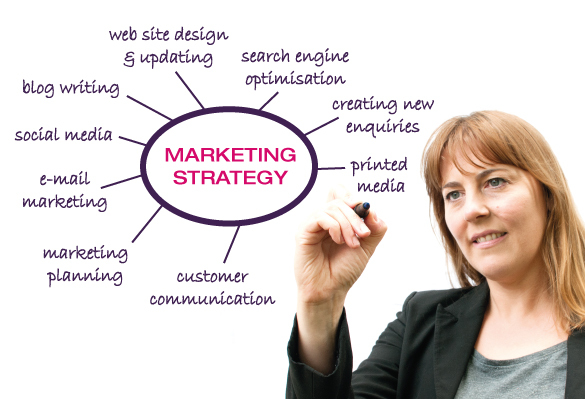 Acting as your ‘in-house marketing consultancy team’ together with our monthly marketing programme, we work closely with businesses and organisations ‘big and small’ – to help you make the most of your marketing budget. We are seen as a trusted partner and work together as part of your team, consulting on how businesses and organisations can improve its marketing and communication methods effectively. We talk with clients about their aims and ambitions for their business or organisation and how they want to grow. Then we look at how this can be implemented: what marketing channels are best suited in terms of online and offline activities. We take a step by step approach meaning that clients are always aware of project progress and budget status and ensure that there are no hidden surprises!